There are tons and tons of games on the iOS App Store. The giant screens of the iPhone XS, XS Max, and XR coupled with improved processing power and graphics performance make them great mobile gaming devices. If you have purchased the XS, XS Max or XR, and are wondering which games you should download on your shiny new device, here’s the list of top 10 best iPhone games you can install and start playing right now. Some of them are free to play and some are paid apps. 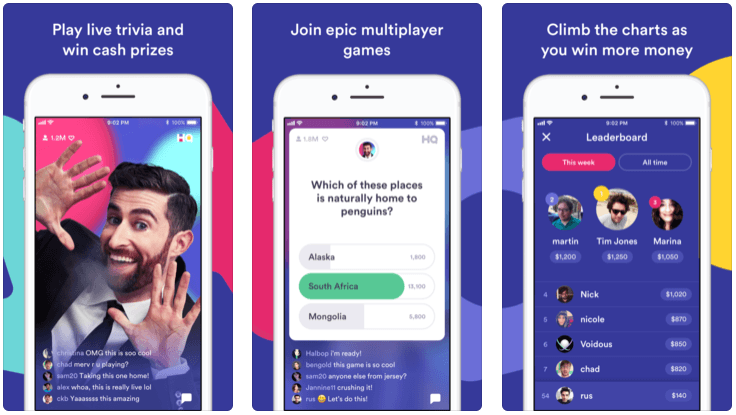 HQ is an incredibly popular live trivia game that gives you a chance to win real money if you make it through all 12 rounds. It gives you an opportunity to show off your knowledge and turn it into some cash prizes daily. It is a combination of live hosted games and rapid-fire trivia. The live show airs at 9 PM Eastern Time every day with additional shows at 3 PM Pacific Time on weekdays. You can download the game here. It’s free to play. This is going to cost you $6.99 to download, but it’s one of the best iPhone games of this year. It’s built specifically for mobile devices, and will remind you of Don’t Starve. You play the role of a space truck driver who crash lands on an alien planet. You’ll be gathering all the resources, establishing a base, and fighting your way to get out of the planet. Even if you die, you’ll respawn without losing any of your resources or powers. The game is still pretty challenging and fun to play. 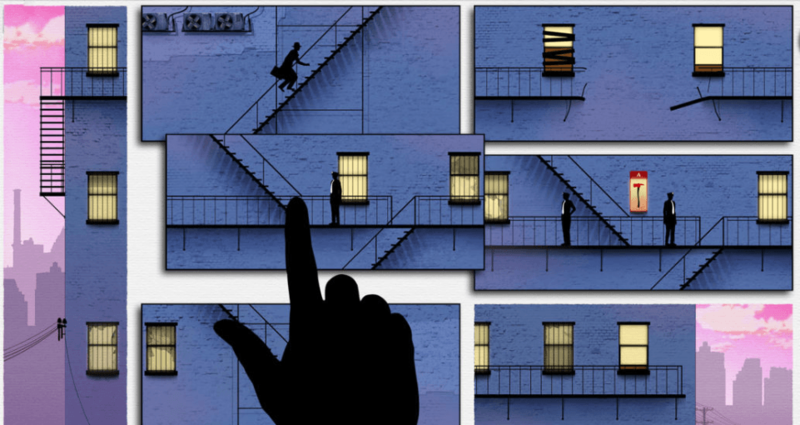 Framed features in our list of the best iPhone games of this year primarily because of its unique concept and engaging gameplay. You have to buy it for $3.99 to enjoy it. It’s a context-based (not action-based) mystery thriller where the protagonists are locked in a high-speed chase. The gameplay is delivered in a comic book form. You will have to examine each page carefully and shift through the panels such that the sequence of events allows the protagonist to sneak past law enforcement officials without being spotted. The soundtrack adds flavor to the gameplay. 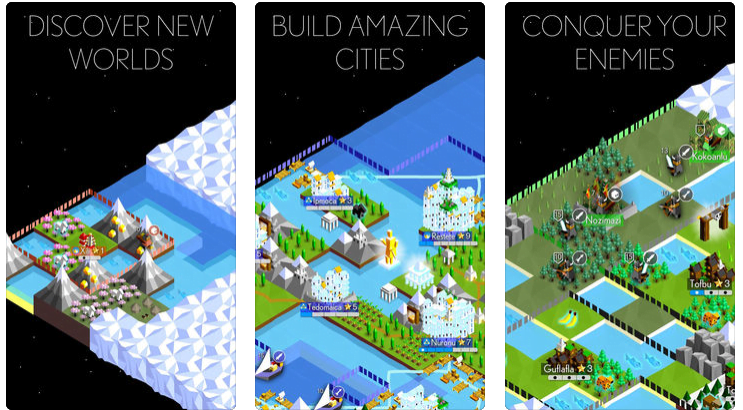 The Battle of Polytopia is a free to play game with in-app purchases. You can download it here. It’s a turn-based strategy adventure where you’ll be exploring an auto-generated map, picking your tribe, wandering in the forests of Barduria, and discovering new lands. There is a bit of learning curve involved, but you’ll figure out things pretty quickly and aiming for the highest scores. You will be able to choose from different races with different strengths and weaknesses. Back in 2014, Monument Valley won the Apple Game of the Year award. 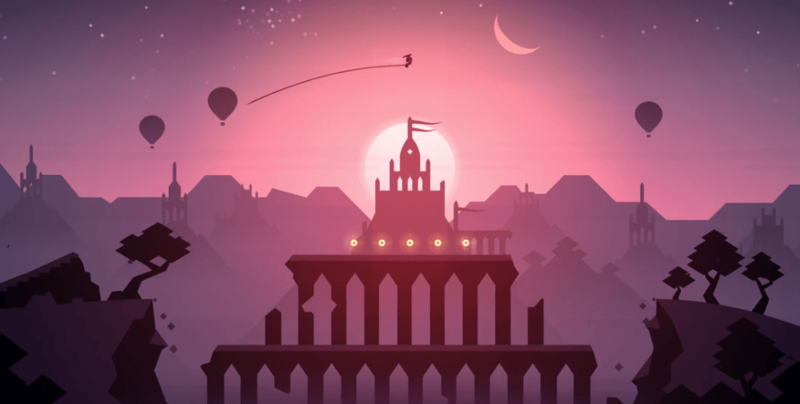 Its sequel has dramatically improved upon the original, and deserves a place among the best iPhone games of 2018. It retains the best things of its predecessor such as the minimalist look while bringing tons of new features and the ability to control the second character. In this puzzler, you will be guiding the protagonist Ro and her daughter on their journey. It costs $4.99 to download, and is totally worth the money. It’s the successor to Snowman’s Alto’s Adventure. It retains the charm of the original while adding a bunch of new elements. Alto and his friends set off on a sandboarding journey, moving from snowy landscapes to desert vistas to dunes. You’ll be collecting coins, avoiding hazards, and facing new environmental challenges. The game is pretty addictive. It costs $4.99 to download and play. 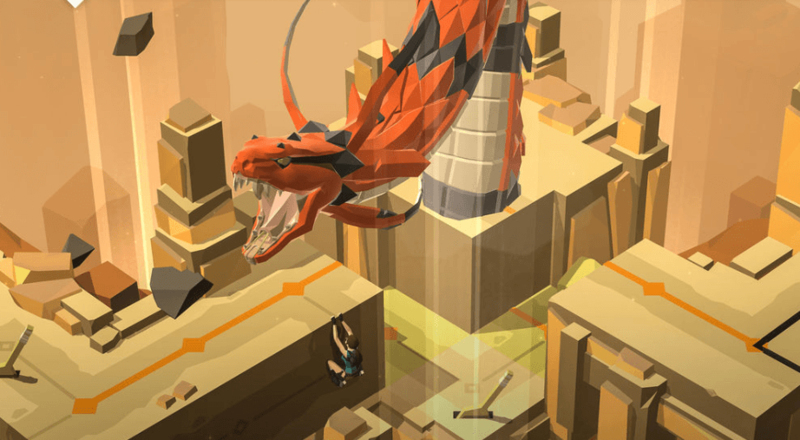 Developed by Square Enix, Lara Croft Go is one of the most addictive and best iPhone games out there. You will be moving around Agent 47 to attack targets without them seeing you, fighting monsters, and pushing boulders. You will also have to solve obstacle mazes at the same time. This puzzler captures the essence of the original Tomb Raider. Every moment is filled with thrill and suspense. Buy it from the App Store for $4.99. A thrilling card combat game from Blizzard Entertainment. 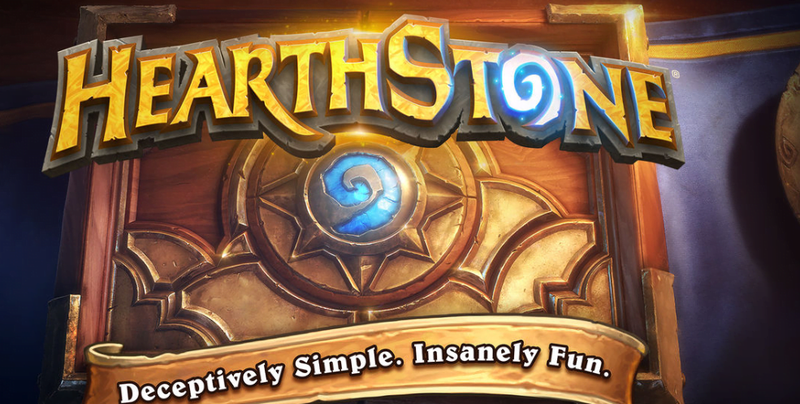 It’s a free to download digital collectible card game, and it’s insanely addictive. In fact, it feels even better than real-life card games. Based on the World of Warcraft, the game will have you playing one of the protagonists or antagonists of the Warcraft universe, unleashing cards to sling spells, summon minions, and seize control of the battlefield. Download it right here. 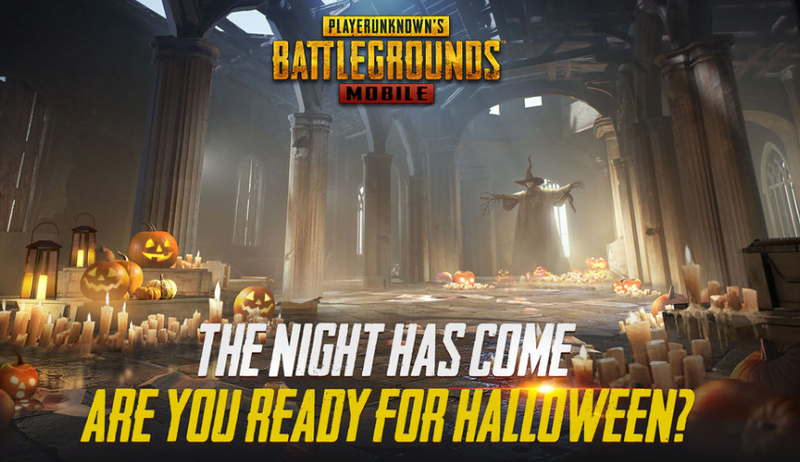 The PlayerUnknown Battlegrounds (PUBG) Mobile is one of the best strategy games in the world. It’s a free survival shooter where you along with 99 other players will be dropped onto a remote island. 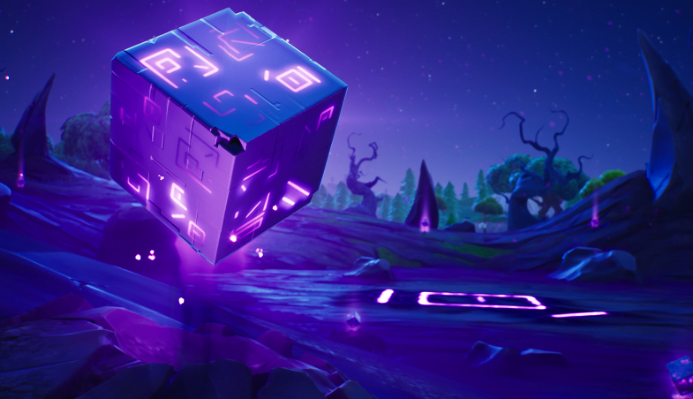 Each player will be scavenging for their supplies, vehicles, and weapons while defeating every other player to ensure that they are the last one alive on the island. 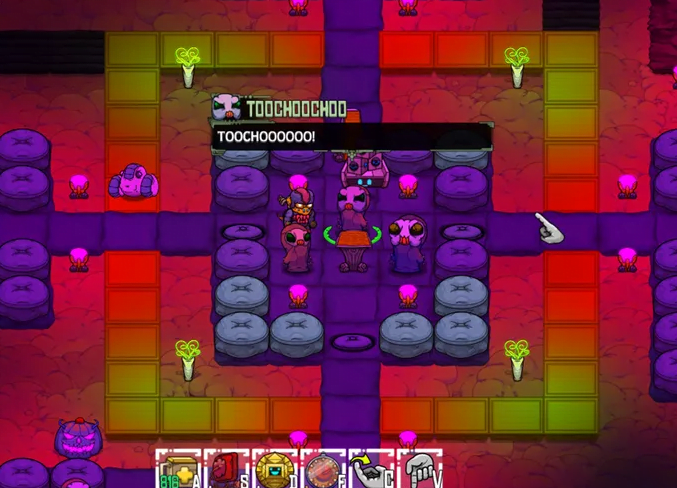 The game is available on almost every platform, but it runs the best on smartphones. Similar to PUBG, only better, more refined and more addictive. This sits at the top of our list of the best iPhone games of 2018. 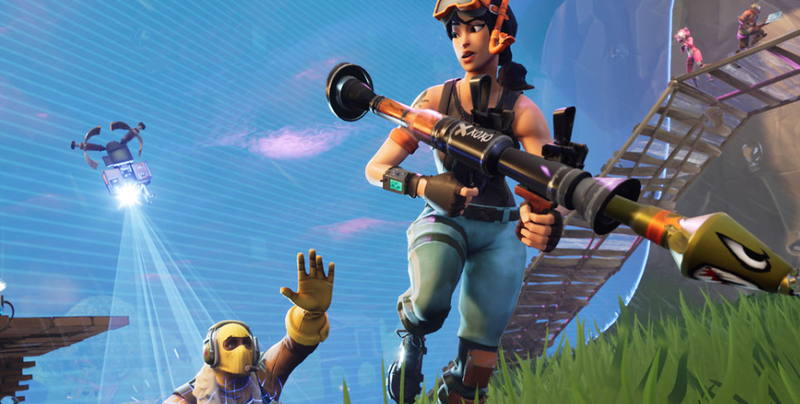 Fortnite for iPhone brings the same items and experience that you have seen on the PC, Mac, PS4, and Xbox One versions of the game. Its battle royale mode allows you to compete with 99 other players on an island to claim the title of the last one standing. It brings weekly updates with new challenges, weapons, and game modes. Download it here. 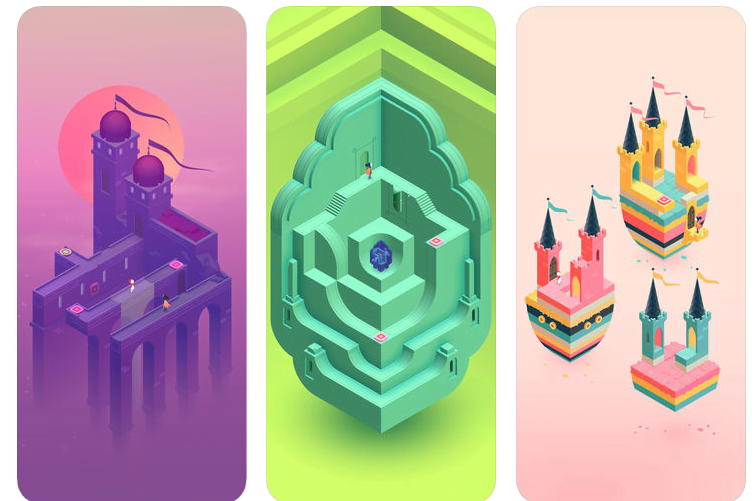 Which of these games do you already have on your iPhone? Let us know in the comments below.